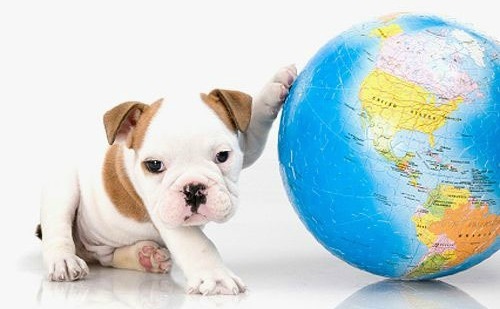 Where in the world are all the dogs? We have the answer! Maybe this has been the question keeping you up at night… or maybe not. 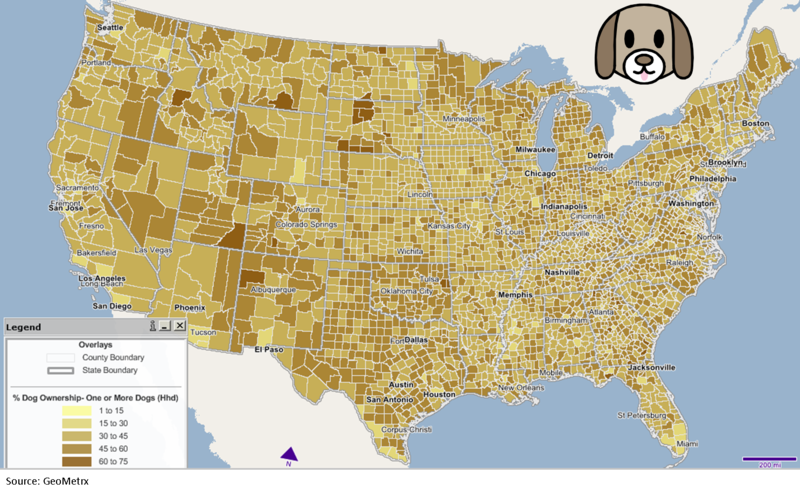 Well we did the research on dog demographics and found out where all the dogs are. 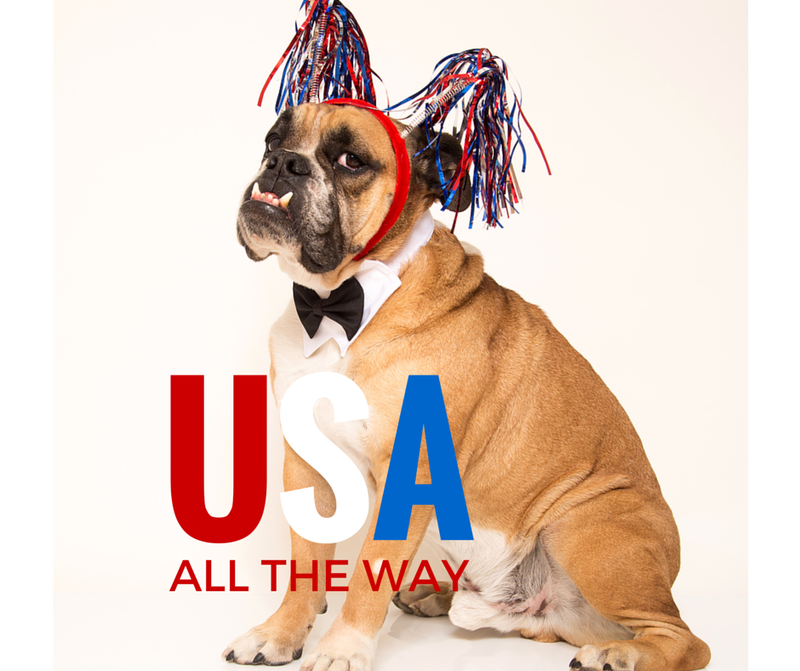 The US seems to have the most pups by a landslide! 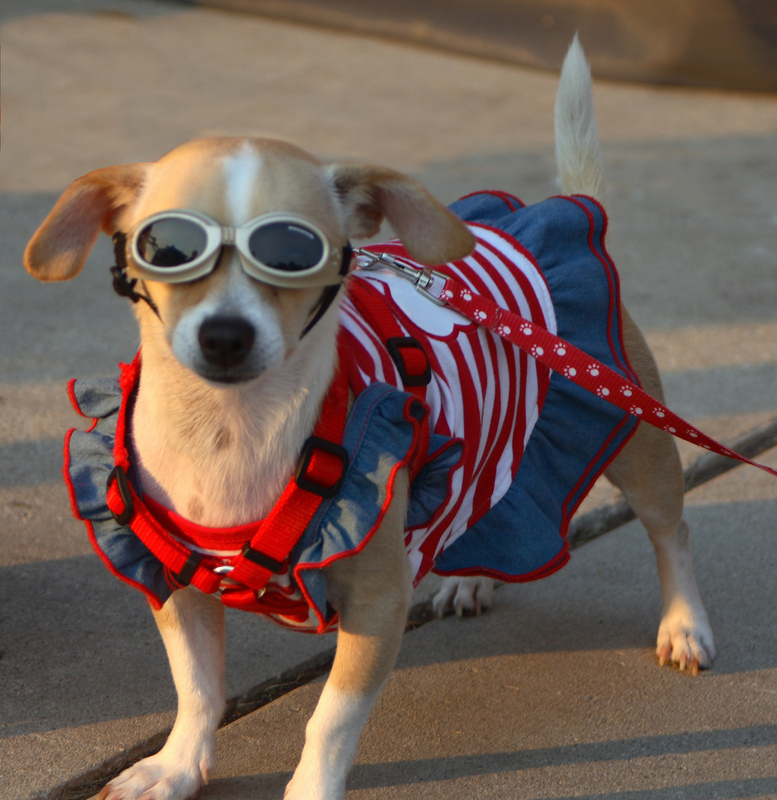 Lets see which states within the US are in the dog state of mind? Can you find your state? Do you think your city is dog friendly? What do you think can be added to your city to make it more dog friendly? I don’t know about you guys but I spend far too much time staring into my dogs eyes trying to understand if she is happy. The there’s all those human things I think I project on her- her need for having more dog friends her desire to sniff a new scent. So even though she is not exactly what you would call friendly towards other dogs, I still feel she needs to socialize and keep trying to help her make friends. This is a losing battle. I’ll also try and spice up our walks and take a different path so she’s not bored by the usual smells and sights on our walks. But all this wasn’t enough for me. Because doing this once in a while wasn’t going to make her happy in the long run. So I’ve devised a method to measuring Souffie’s happiness. While not a direct formula (snuggles x treats x 20 minute walk) this at least makes me feel like I am taking care of all her needs. And I’m sharing it with you, because I’m sure I’m not alone in this! After a bit of research, I found Tamar Geller’s Loved Dog. And I love it. In the book she talks about the 7 needs a dog has. 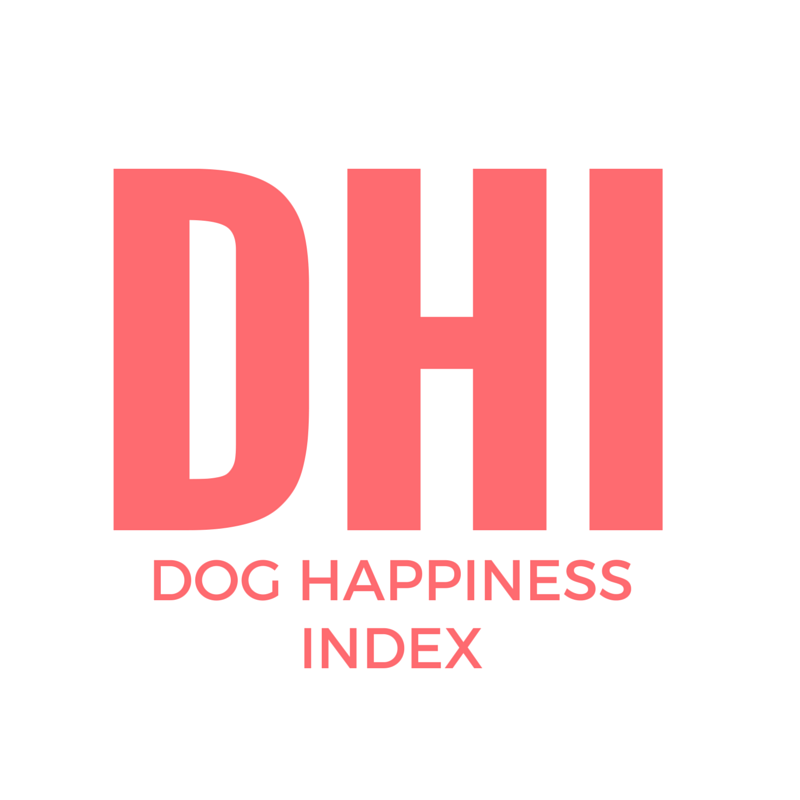 Building on that I’ve broken it down into 3 main elements that I call the Doggie Happiness Index, DHI, which address a dog’s needs: physical, mental and social. Social– well obviously snuggle time falls in this category. 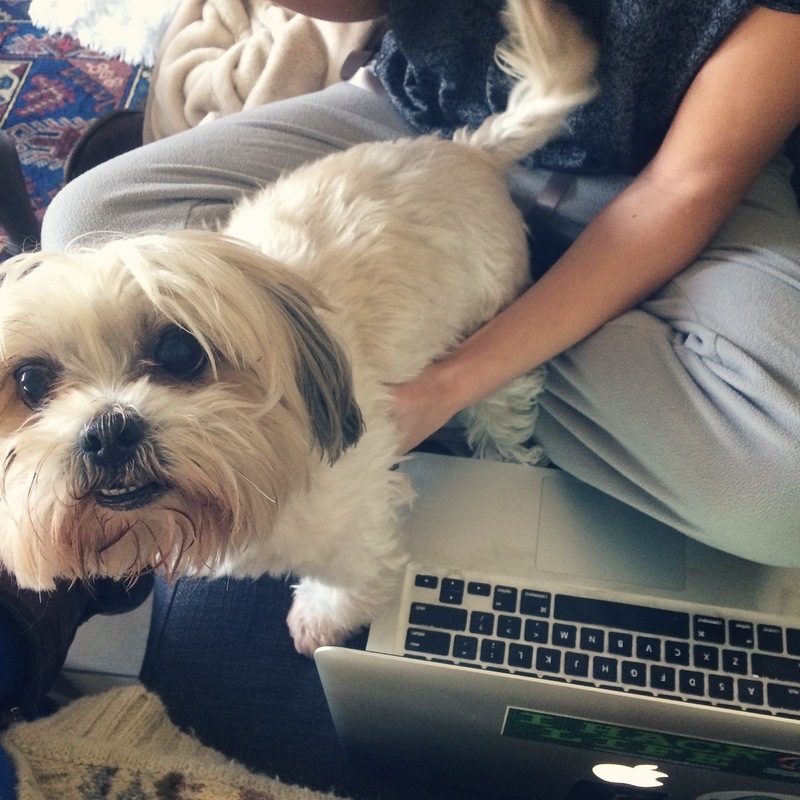 And we can’t forget that dogs are pack animals and like hierarchy (which is also linked to their sense of security) so I make sure to get her around other people (and dogs when possible) and make sure she feels loved all the time. In fact she wouldn’t even let me write this post since it was Souffie time! So that’s my DHI. This is still a work in progress and would love to hear from you if you have any more ideas or improvements! I love using Hachiko to help me track all of this! I can set goals for Souffies activity, with an added bonus of knowing how active she was on her own, so I know for how long we need to talk. Also I make sure to log her food and treats so I can both set a routine and also make sure I don’t over feed her (she is getting a bit well… huskier lately!). 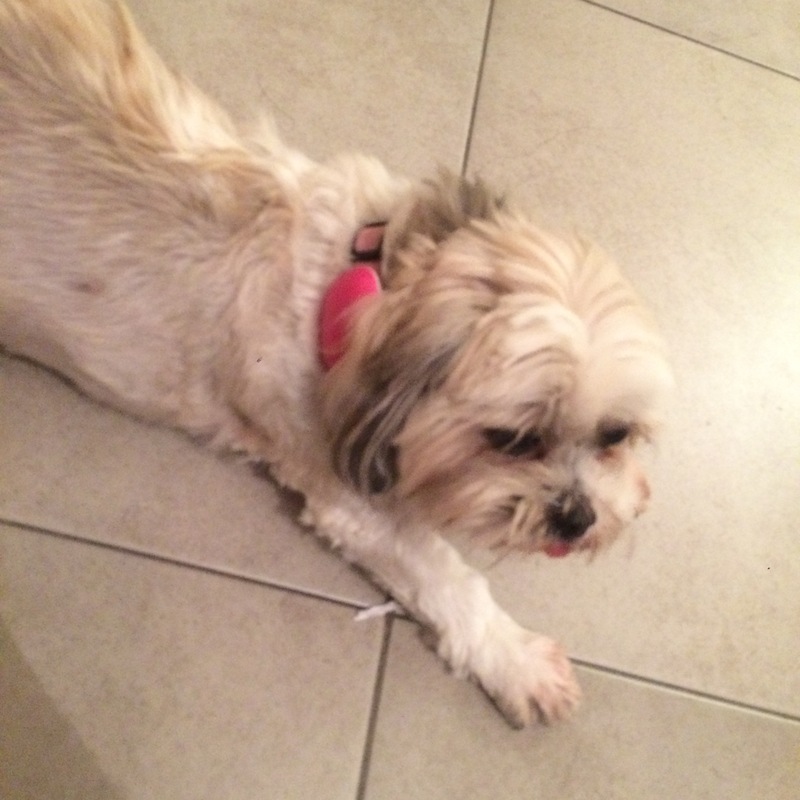 Souffie with her Hachiko Sensor. Stylish and fun! 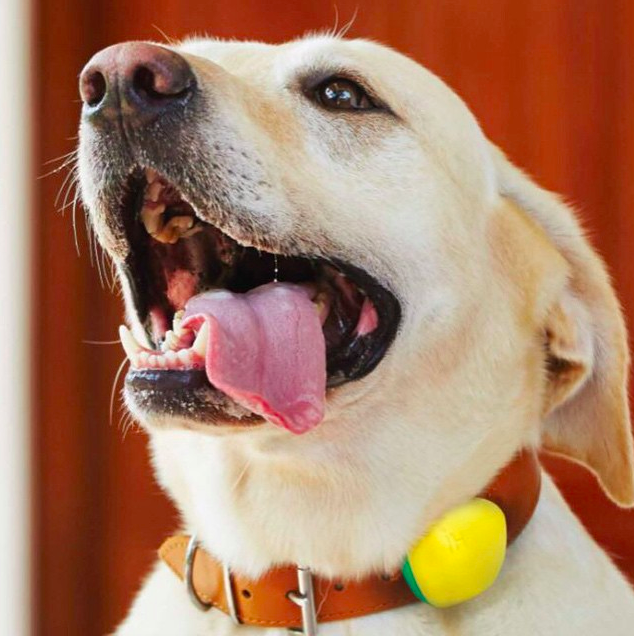 Hachiko Smart Sensors are a great way to keep track of your dog’s activity and behavior. To set routines and make sure they are receiving the care they deserve. 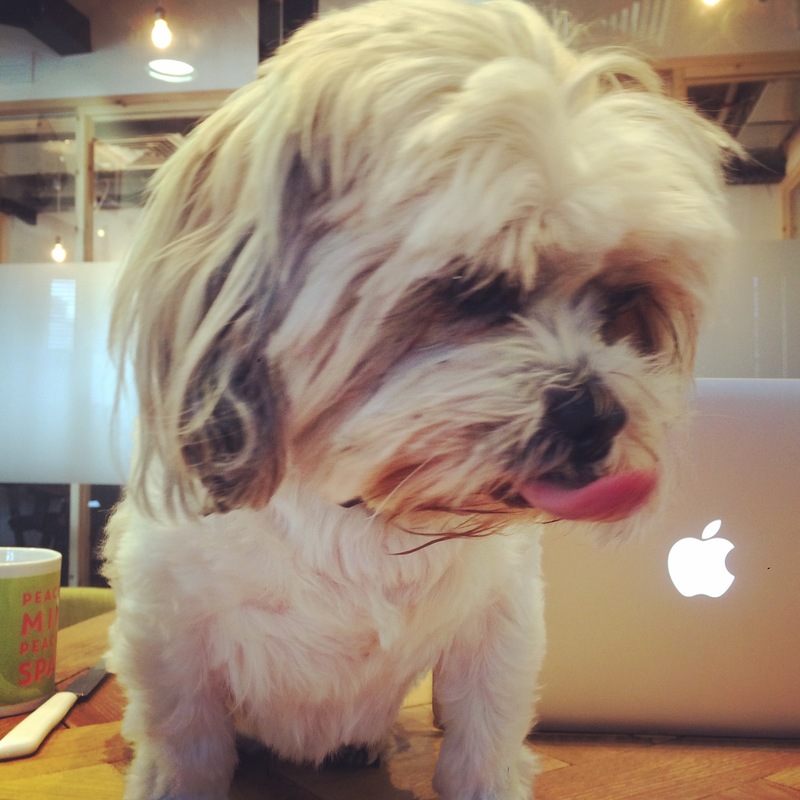 Learn more about it and how it can help you keep your dog happy on their website. And to make you happy use the promocode HAPPYDOG to get $5 off! Man’s Best Friend. One of the smartest mammals on the planet. They eat, they sleep… but do they dream? 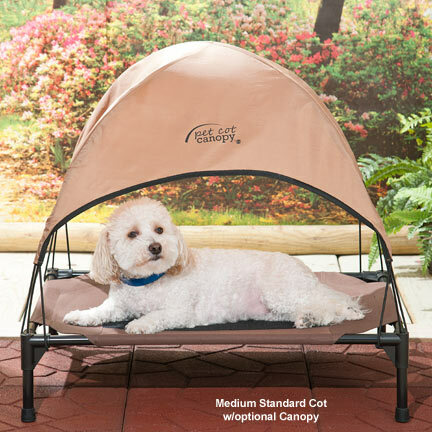 Have you ever spotted your pup taking a snooze and suddenly let out a woof as his legs twitch? Is he dreaming? 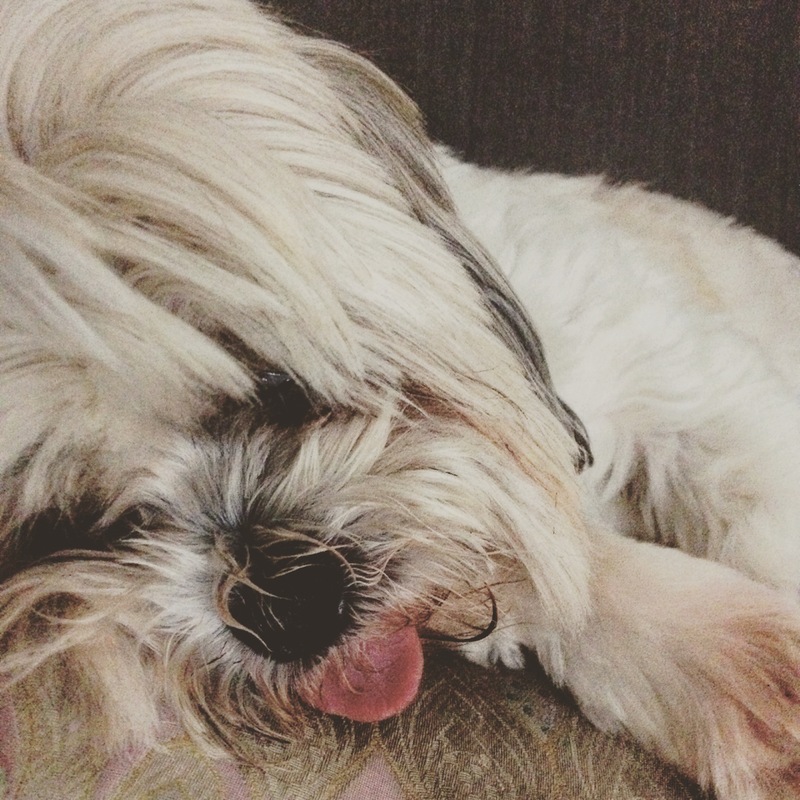 What is really happening when dogs move and make noises in their sleep? While no dog has ever woken up for a dream to tell us about their crazy nightmare, there is tons of scientific evidence to prove that our dogs are in fact dreaming! 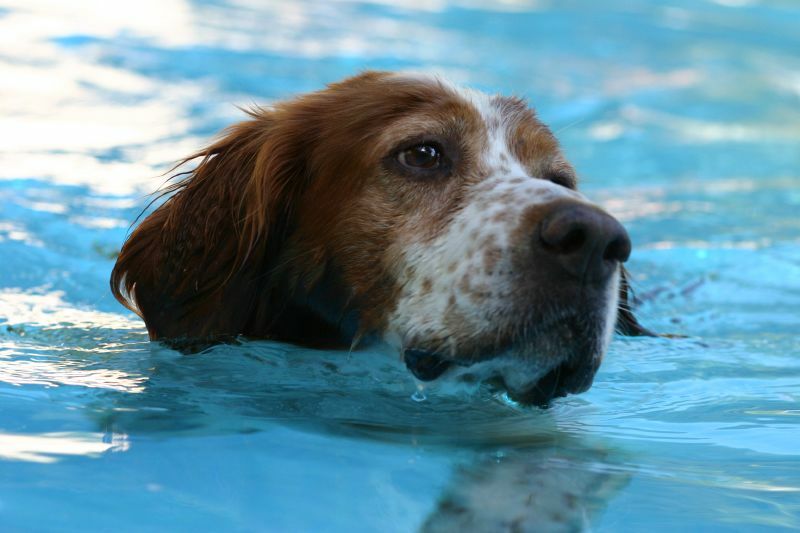 Researchers have compared brain activity and sleep patterns between humans and canines. Like people, dogs enter what is called the REM (Rapid Eye Movement) stage of sleep in which dreaming occurs in humans and seemingly in dogs as well. During this deep sleep your pup may move their legs as if running, whimper or bark, or change breathing patterns from deep to rapid breathing. Q: What could they be dreaming about? 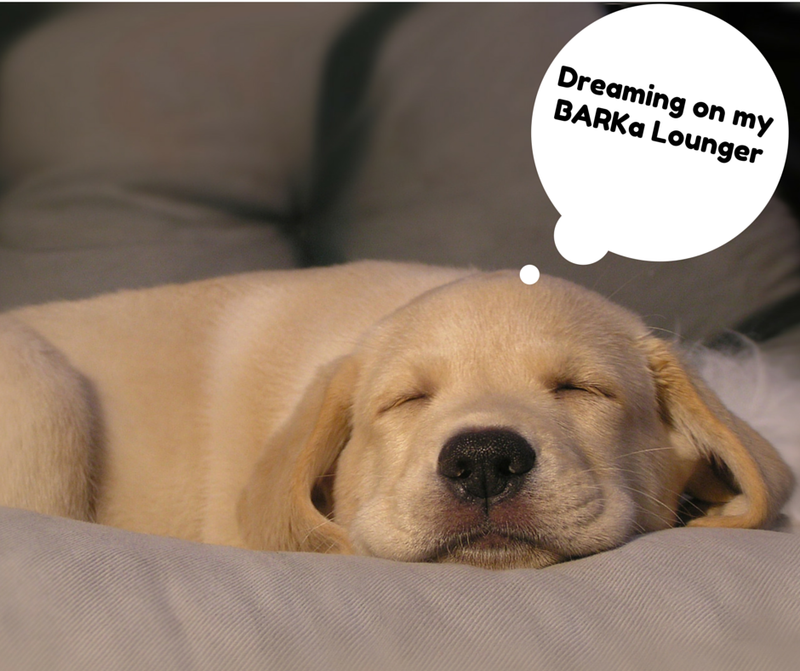 A: They’re most likely dreaming about their doggy days like running, digging, chasing, or chewing at their favorite bone. Q: Do all dogs dream the same? A: Research has shown that smaller dogs actually dream more than larger dogs. Puppies dream a ton as well! Incidentally, adult dogs spend about 10 to 12 percent of their sleeping time in REM sleep. Puppies spend a much greater proportion of their sleep time in REM sleep, no doubt compacting huge quantities of newly acquired data. Q: Are dogs the only animals that dream?